One of our most requested features is now live on FlashAcademy! Hooray! You gave us your feedback, and we listened. FlashAcademy has always been about providing a resource that packs in all areas of language learning while making the experience, as engaging and fun as possible. Many of our loyal users were keen to see the grammar tips expanded, so that is exactly what we did! 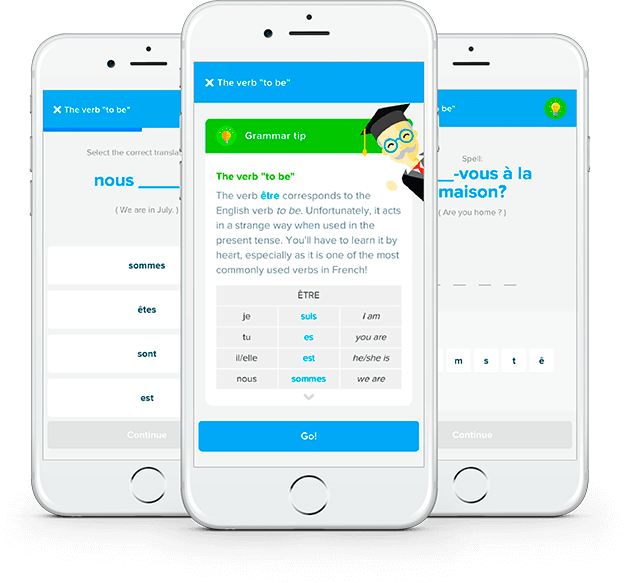 Grammar lessons are now available for French, German, Spanish and Italian. Try a grammar lesson today and go deeper with your learning, providing new insights into how you can progress your language skills using grammar. Grammar is an essential part of language learning, whether you are a complete beginner or a more advanced learner. Our grammar lessons are tailored to the vocabulary of each category to help you to put everything you learn into practice. 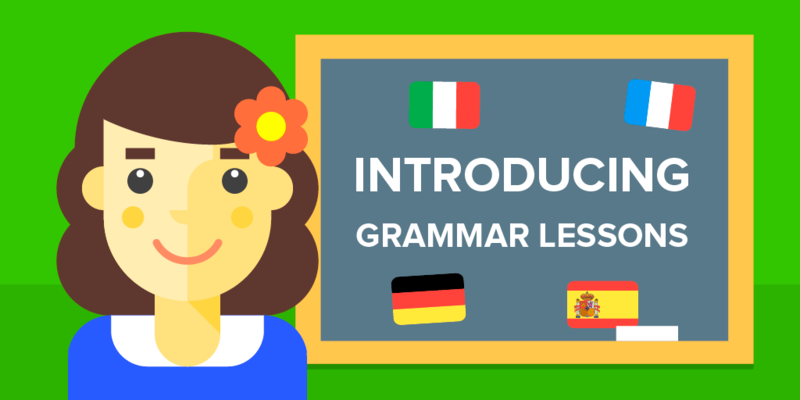 Simple 5-minute grammar lessons will take you through a multitude of activities. Everything from accent rules to dialogue improvement. We’ve got you covered! Our intention is to make grammar more fluid for you to follow and acquire in bitesize chunks. Grammar doesn’t have to be hard. It’s a fundamental part of most languages, and you’ll have incorporated it into your daily conversations in a flash. So, grammar made easy with FlashAcademy! Give it a go today!